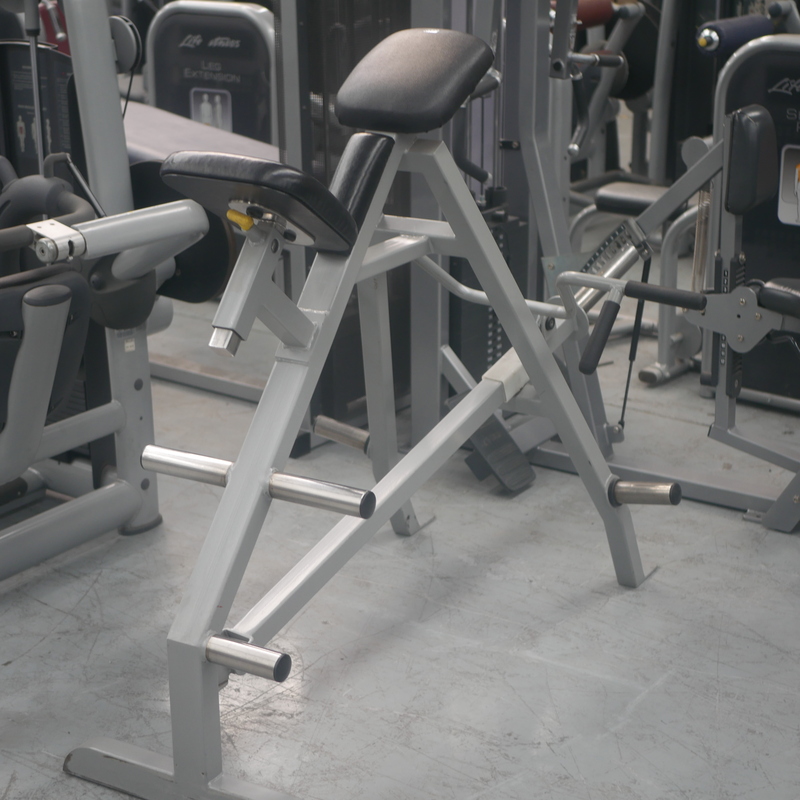 Save yourself up to 75% on our quality Used Commercial Plate-Loaded Equipment! 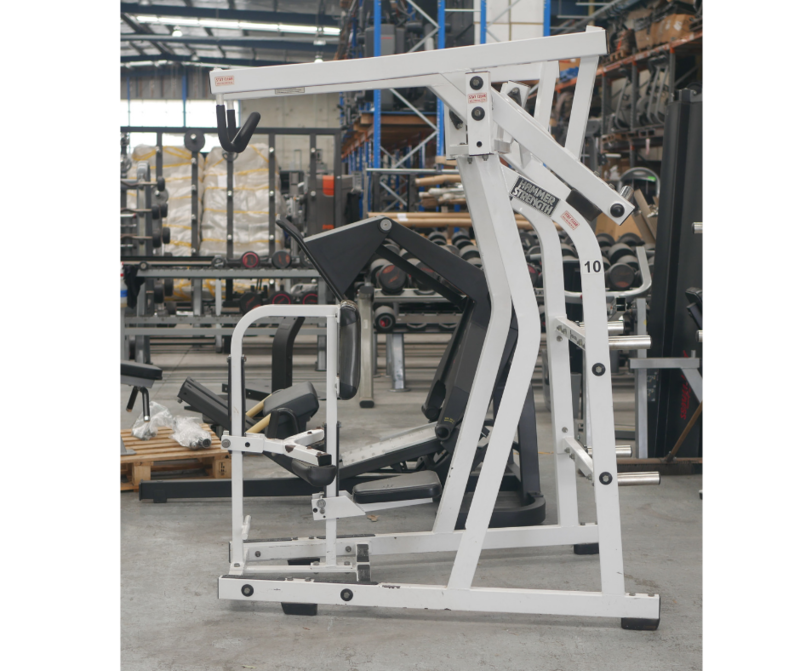 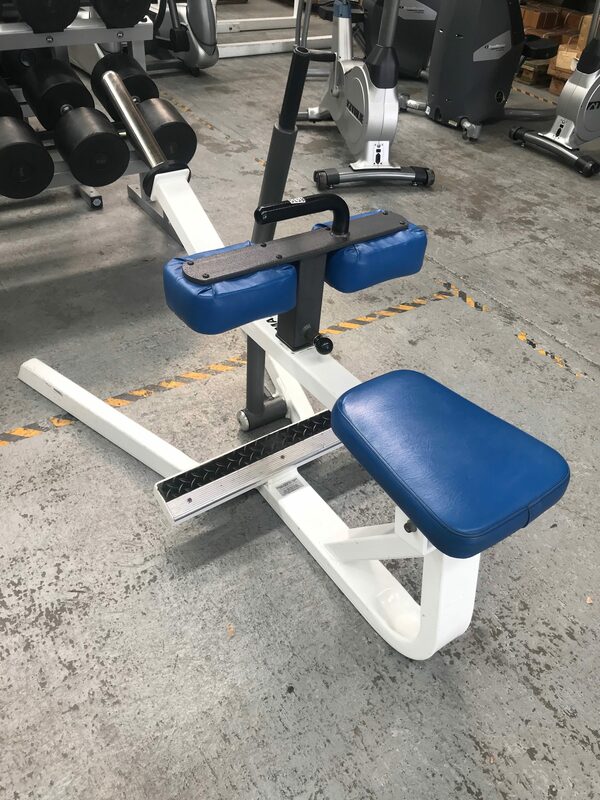 When you choose from our plate loaded gym equipment, you can be sure you are getting the best. 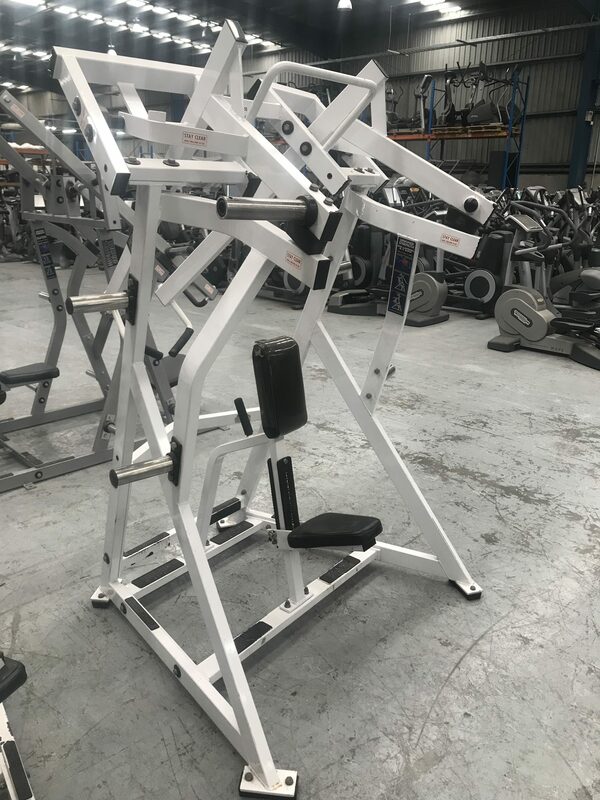 We only stock the leading brands in gym equipment (at the lowest prices) and all purchases come with warranties and after sales support to help you get the best from your purchase.